Welcome to the EYFS. Across the Early Years phase we have over 400 children and 32 highly qualified, experienced staff who are passionate about supporting children’s early development. Across both the Town Hall and Britwell Campus we strive to facilitate excellence through a triangulation approach of Teacher, Environment and Child. We believe that as your child’s first educator we need your support to personalise a curriculum that is purposeful and relevant to children’s needs and interests. We plan through a topic based approach which take children’s ideas and fascinations into account to ensure learning promotes excellence and enjoyment. 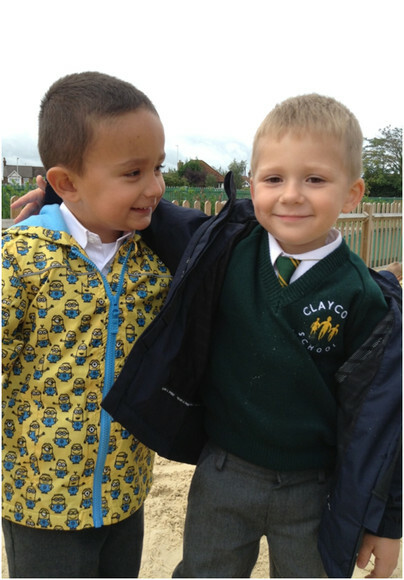 By using the Early Years Foundation curriculum, play underpins the values and ethos in supporting children to reach their full potential in order to demonstrate readiness at the start of their school journey.